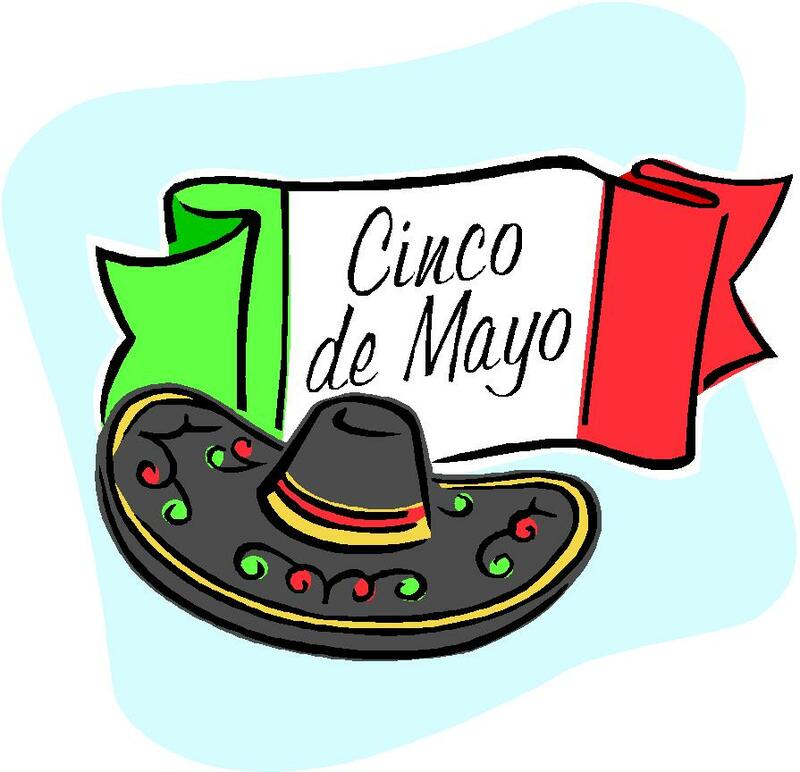 Join us in SoSo for Cinco de Mayo! Don’t you just love the Spring time? Have you been outside to play soccer yet?? Join us in FunGoPlay as we celebrate Cinco de Mayo in SoSo Stadium this Saturday with a “Goin’ for the Goal” competition! Come say “hola”, make some new friends and get some GoDough! Why: You’ll get 50 GoDough just for showing up! 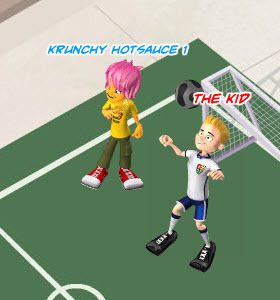 Get the top score in “Goin’ for the Goal” and get another 500 GoDough! Don’t miss out on the fiesta fun! See ya there! Posted by fungoplay on May 3, 2012 in General.